Proudly serving our customers for 25 years! Your home may be the most important asset you have. 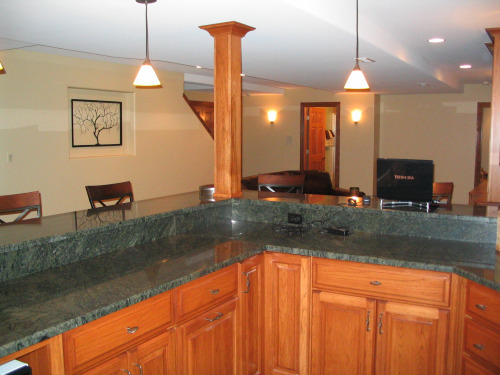 We understand and value what this means to our clients, so, when you are ready to build or remodel, find out how we can help you get the highest return on your investment. 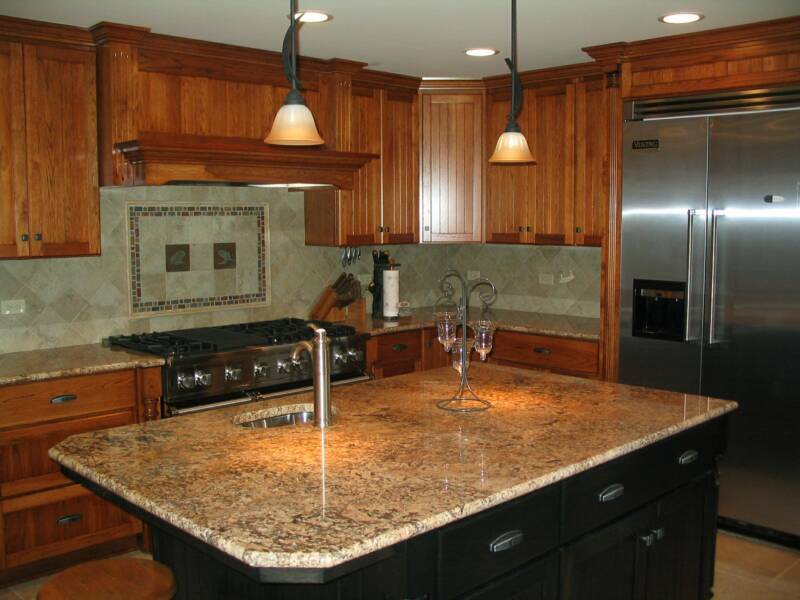 We’ve served clients in all aspects of their projects for over 25 years, specializing in Residential Remodeling, Room Additions & Kitchens. The key to your project is assembling the best trades people that provide the highest quality and bring in your project on schedule at competitive prices. 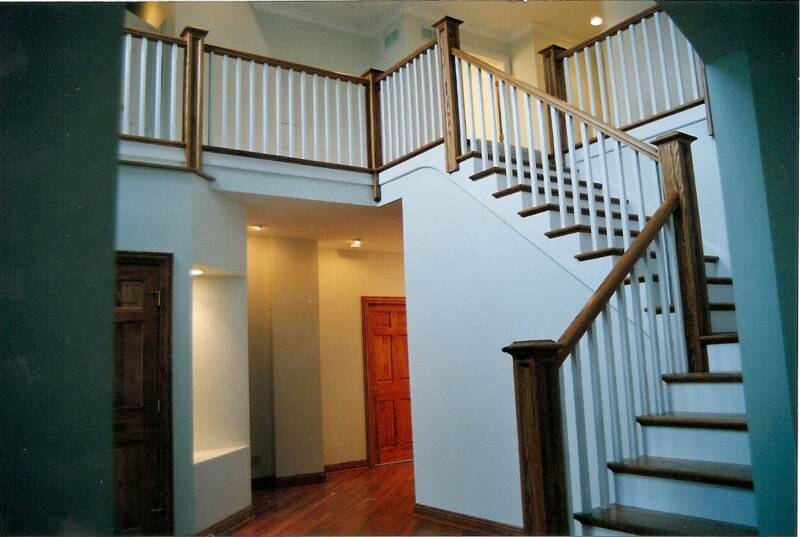 Our professionals in all aspects of the project have been with us for at least 15 years. We are fully licensed and bonded, and offer warranty and insurance for all services provided. Most importantly, we work hard to finish each project on time and on budget. "The Personal Touch in Carpentry"